If you’re looking for an emergency locksmith in Edinburgh and Lothians, we’re based in Musselburgh and if available can be with you within the hour! At Lock Solid Joinery we don’t just work with wood, we also work as locksmiths in Edinburgh and throughout the Lothians. 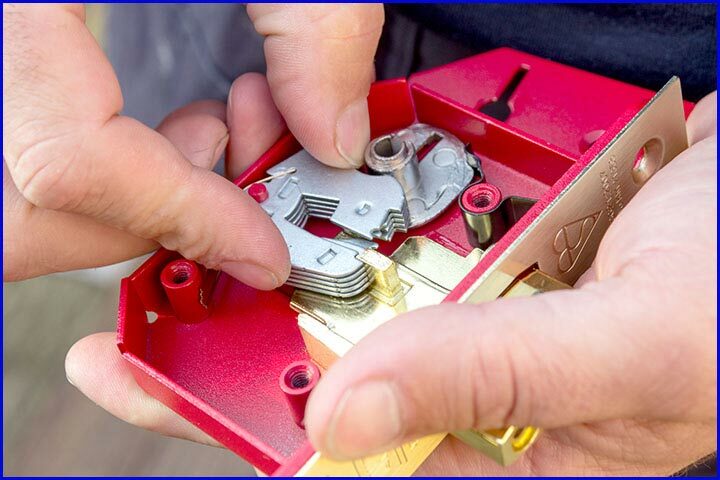 Our highly skilled locksmiths are fully insured, have extensive knowledge of many lock types and can repair or replace them quickly and efficiently. Working on both residential and commercial properties, we’ve quickly built a repuation for the quality of our work and our professionalism. We take pride in our work and have a 100% positive feedback rating on the likes of MyBuilder, Facebook, Trusted Trader and Google Reviews. If you’re looking to upgrade your existing security or add additional safeguards our locksmith offers free estimates and advice, there are many brands and types of locks to choose from! 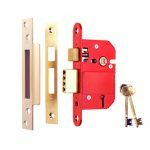 Using various suppliers to the industry we can offer a range of locks to suit your security needs. We can replace like for like replacing older models with their more modern and secure versions. 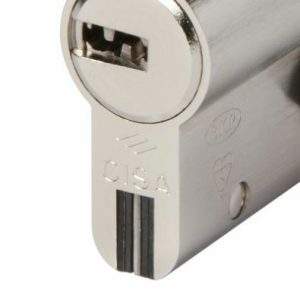 At Lock Solid Joinery we highly recommend Cisa’s Astral S Cylinder Lock used in conjunction with Multi-Point Locks. Have a lock mechanism failure or simply locked out and in need of an emergency locksmith? There is no telling when a break-in or lock mechanism failure may occur and we appreciate you will need this attended to as soon as possible. 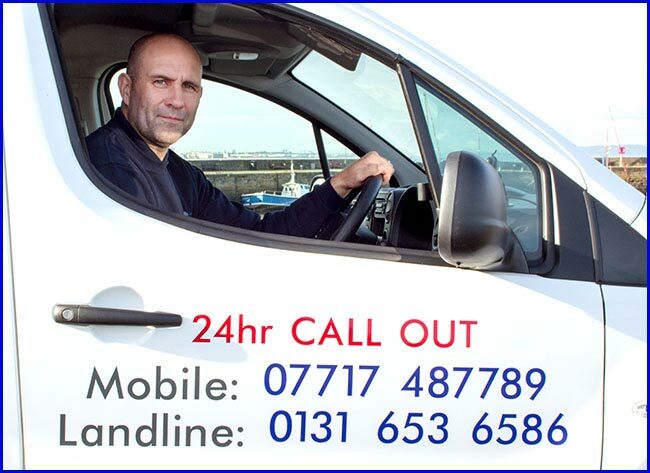 For this reason we offer a 24/7 Emergency Locksmith Service for Edinburgh and all of the Lothians. We’ve been called out as an emergency locksmith in Edinburgh on many occasions and although based in Musselburgh usually get there within the hour, if available. Based in East Lothian, we can also get to places such as Newcraighall, Prestonpans, Tranent, Macmerry, Port Seton, Longniddry and Haddington in a very short time. 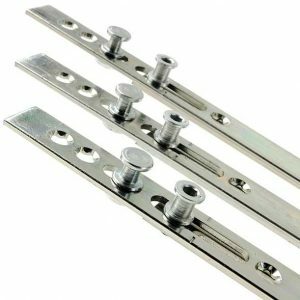 In cases of lock mechanism failures our locksmith can perform a non-destructive entry giving you immediate access to the property. You will also have the option of us fitting a new lock right there and then. If it’s a lock type we don’t happen to have with us at the time we will quickly go source it for you and return for the fitting, which can usually be done within an hour. Why wait until you have to use our 24/7 Emergency Locksmith Call Out Service after being victim to a break-in? 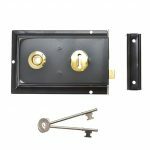 Many people are unaware of the fact that burglars can easily get through their existing locks quickly and easily. Even some types of the more modern Cylinder Locks can be snapped or even pulled out completely in seconds. There are also locks on the market that don’t meet the required specifications for an insurance company to pay out in event of a break-in! 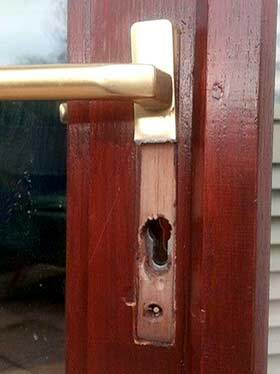 Many cylinder locks can be compromised by burglars simply pulling, snapping, drilling or bumping (picking) them. 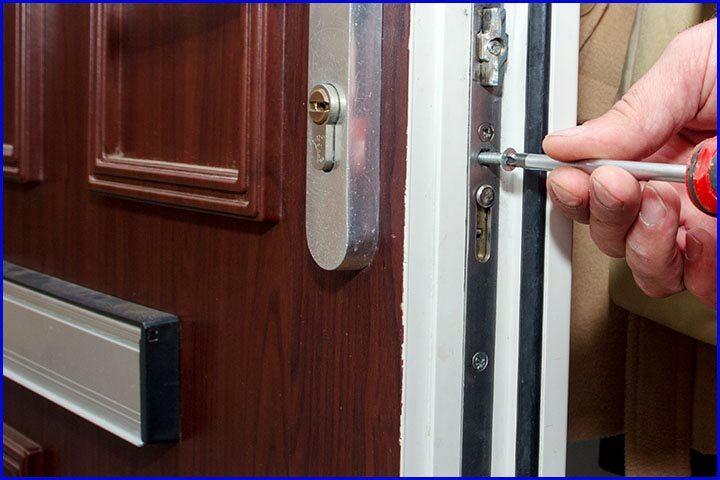 We have attended burglaries in Musselburgh, other parts of East Lothian and Edinburgh where this has been the case! However, no matter how secure a cylinder lock is, there can be cases where a break-in hasn’t actually involved breaking a lock. Would be thieves and burglars that can access a key may have the opportunity to have a copy cut! Thankfully, Cisa have a lock that addresses all of these issues. 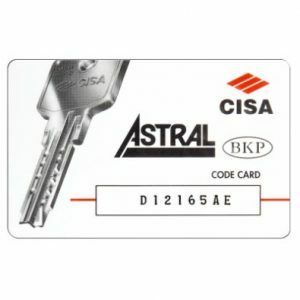 Cisa’s Astral S Cylinder Lock can boast of patented technologies for Anti Snap and Anti Bump which it’s certified for. 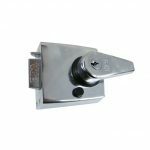 It also has resistance to tearing and pulling and certified for anti-drilling due to its bitting system being made from hardened steel. Copies of your key being made without your knowledge is not possible anymore with the Astral S Cylinder. Only you can have a copy cut and must present your unique code card and photo ID in order to do so. Furthermore, special configuration of springs on the key gives resistance to impressions or wax techniques. A patented snap resistant cylinder with very high breaking and pulling resistance. Certified bumping resistance with patented BKP (Bump Power Key) technology. Certified drilling resistance due to a hardened steel key bitting system. High resistance to impressions being taken from substances such as wax. Unique Code Card required with photo ID in order to get a key copied. Bitting system with 10 pins on 2 rows giving 1,600,000 possible combinations. 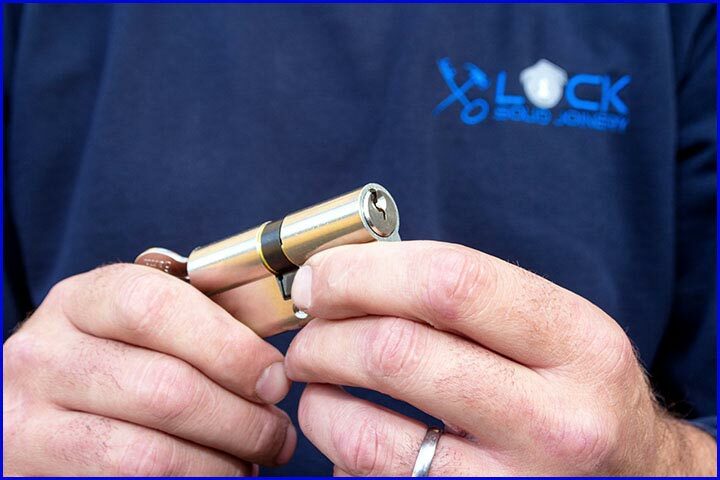 If you’re a business requiring a master key (one key that opens many locks with each lock also having its own unique key) we can highly recommend the Astral S. The 10 pin bitting system makes it possible for one master key to unlock up to 63,000 different cylinders! ICIM EN 1303:05 16010C61 – European Certification. 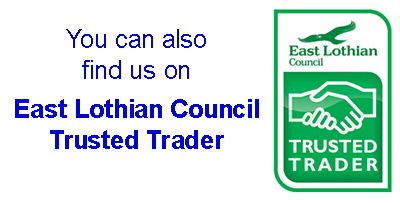 We received an emergency call out to attend a job in Northfield in Edinburgh. As Locksmiths we are quick to respond in such cases. 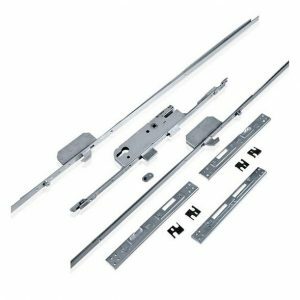 We also take pride in replacing locks with those that are better built and able to withstand much more pressure, deterring any would be burglars. 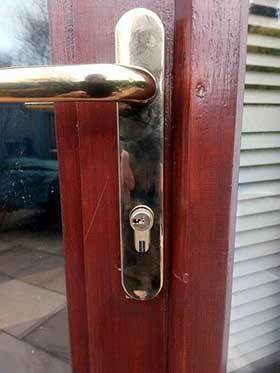 In this case an inferior cylinder lock was easily broken and pulled completely out of the door. This is not the first time we have attended such a job in Edinburgh. Throughout all of the Lothians, there are many people unaware just how easy it can be for their locks to be compromised. 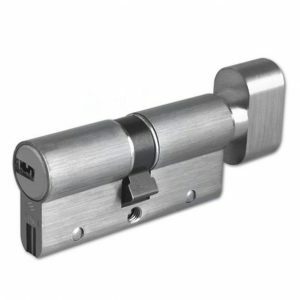 We offer free consultations and can visit the premises to inspect the existing locks. If required, security upgrades such as new locks can save you money in the long term. They can also save you from having the worry, stress and anxiety a break-in can bring. 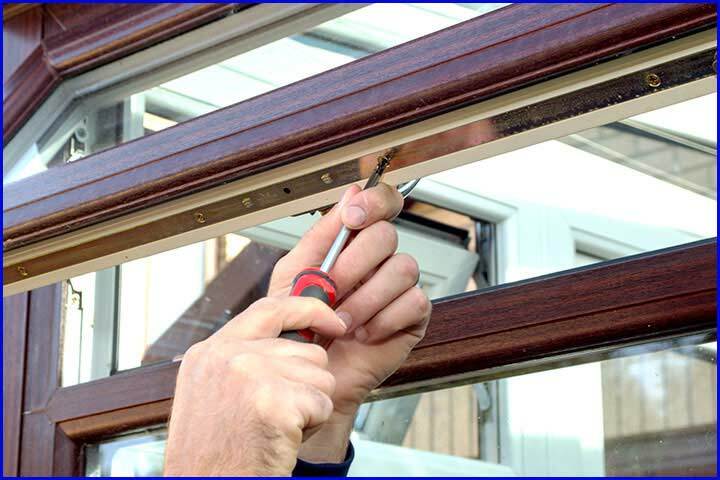 Our locksmith can repair or replace any type of lock for any type of uPVC door or window! 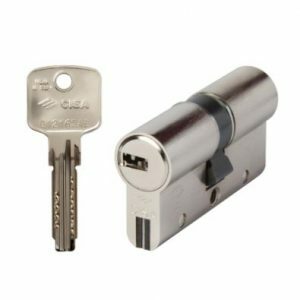 You’ll find cylinder locks on most uPVC doors, and of course we recommend the Astral S Cyinder Lock by Cisa. We can also supply and fit uPVC doors and windows, find out more on our uPVC Services page. We care about your peace of mind and safety, there’s such a wide selection of lock types and brands to choose from for all kinds of budgets so allow our locksmith to advise you. Get in touch with us so we can discuss all the details for all that you require. Our locksmith is happy to give free advice along with our free estimate so call 0131 653 6586, email info@locksolidjoinery.uk or use our Contact form today! For the jobs that require more than just a locksmith we have other services you may benefit from.